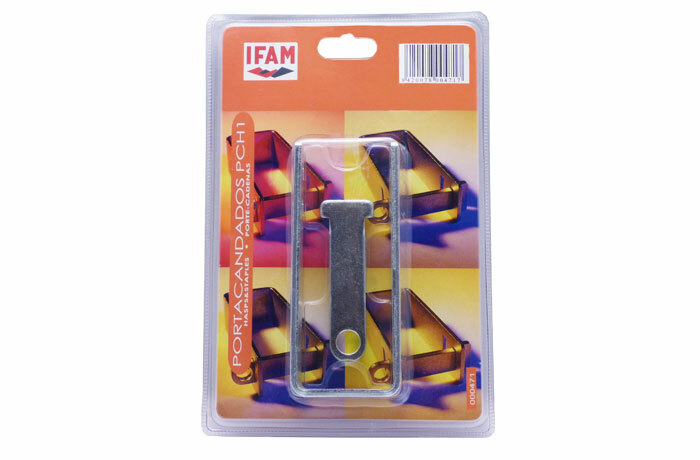 Thanks to its U shape, the PCH1 hasp and staple from IFAM is ideal for sliding grille closures such as those that can be found on many commercial businesses. 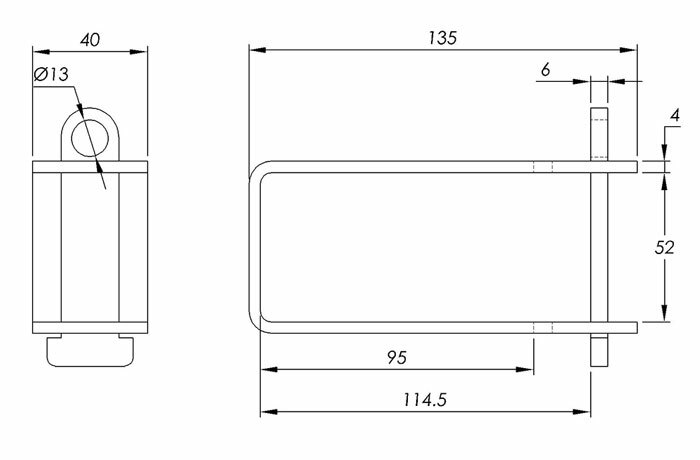 It also includes two possible positions for the ring based on the needs of the user. 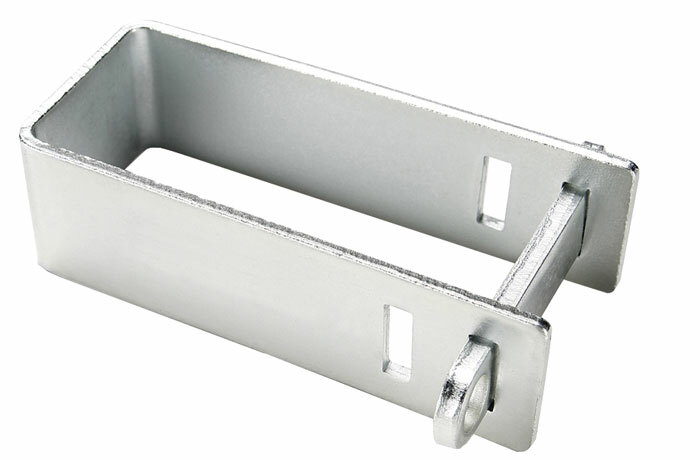 Also the PCH1 hasp may be used with high security locks with shackles measuring up to 12 millimetres in diameter. Body: – Manufactured in stamped, hardened and nickel plated steel , to make it highly resistant to corrosion. Other features: – Ring with 12mm diameter hole reay to hold high security padlocks. – The ring can be place in two different positions, depending on the distance between the elements to be fastened.